What Happens If You Cheat In Pokemon GO? Ever wondered what happens if you cheat in Pokemon GO? Well, the outcome isn’t exactly rosy at all and we would suggest avoiding it. Pokemon GO is a wonderfully crafted game without a doubt. But of course, like with any other title of this nature, there are ways to ‘level up’ by spoofing certain aspects of the game. Such a thing is called ‘cheating’ in the book of a sane person. 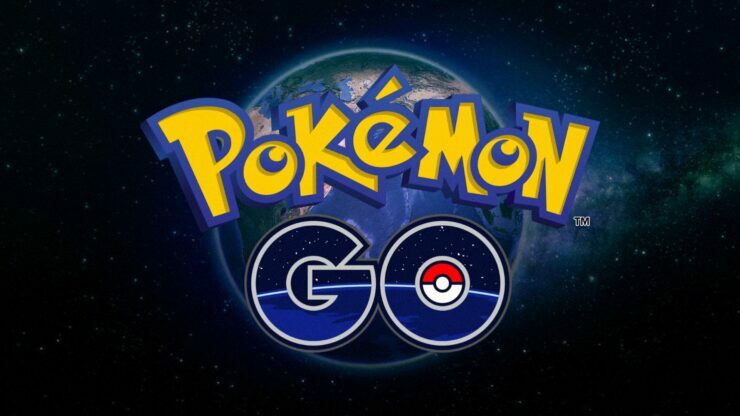 And what is Niantic, the developer behind Pokemon GO, doing about it? They’ll impose a ban on the gamer in the most frustrating way possible. Lasting a few hours though, the ban will see a user not being able to catch any Pokemon, collect PokeStops, and battle for, or claim a gym. If you throw a Poke Ball at a Pokemon during your ban time period, the Poke Ball will just bounce right off, with the Pokemon simply running away. Imagine happening that to you when you’re about to catch yourself the rarest Pokemon in your lifetime. Although there are a lot of things that fall under the cheating category, but GPS spoofing is on the top of Niantic’s list. In fact, the developer is absolutely fine with you hiring someone else to do the catching and walking part, despite that falling under the cheating category as well. But spoofing your GPS location to catch a Pokemon simply takes the cake. In other words – don’t do it if you love Pokemon GO that much. In case you’re wondering, GPS spoofing is rather easy to pull off, especially if you have an Android device. It’s more easier if you have a rooted or jailbroken device at hand. We strongly suggest users from refraining from such practices, keeping the game absolutely fair for themselves and others too. If you haven’t downloaded Pokemon GO already then you can do so for your iOS or Android device absolutely free. Simple tap on this link for iOS, and this link for Android. The game has a bunch of in-app purchases which users can utilized to further enhance their experience. And please, for the last time, try to play the game as fairly as possible. We do understand having a larger collection of Pokemon makes you look cool, but at the same time, makes the game unfair for a lot of other users. So don’t take the dark route.